It's that time again! Time to panic! Join us as we frantically prepare for the craziest convention on the geek calendar... DragonCon. It promises to be another long, weird, wonderful Labor Day weekend in Atlanta, so let's get ready! The DragonCon guest list includes favorites from TV (Doctor Who's Matt Smith! MST3K's Trace, Frank, and Bill! Almost everybody from Star Trek: The Next Generation! Shatner! A Birds of Prey cast reunion! And more! ), movies (Karl Urban! Michael Rooker! Chewbacca! JOHN CUSACK! And more! ), music (Paul and Storm! Mikey Mason! Shelley Segal! Tom Smith! And yes, more! ), and comics (Stan Lee! Plus a bunch more, but come on, STAN LEE!). Plus scientists, skeptics, writers, wrestlers, puppeteers, podcasters, and 6,000 Harley Quinns! We also run through Kevin's (tentative!) DragonCon schedule, which includes the DragonCon Walking Tour, the ESO Network Meet and Greet, Classic Sci-Fi Court, the Challenge of the Super-Nerds, and panels on Wonder Woman, Riverdale, Fantasy Island (really! ), and much more. We're already exhausted. 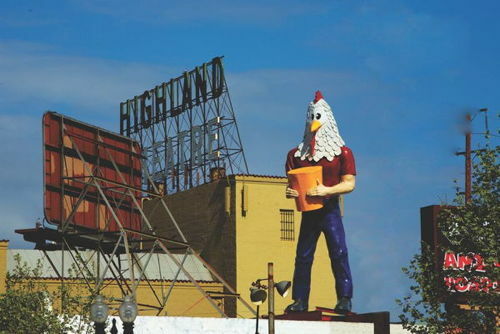 Also this week: We celebrate the Chicken Boy statue of Los Angeles, and Kornflake prepares for They Might Be Giants to invade Massachusetts! 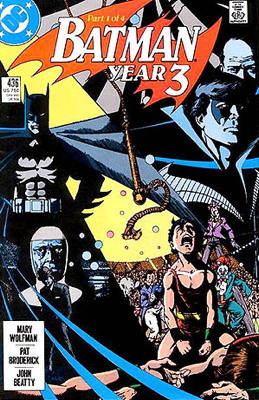 And in other podcasting news: Earth Station DCU looks at Batman: Year Three, The Pod of Destiny returns, and Luke and Carrie's Bad Rapport invents the Chicken Game. Okay, find us at DragonCon! Get a Flopcast badge ribbon! And then get out of our way! Felicity visits Los Angeles every February and somehow never heard about Chicken Boy. That's what Kornflakes are for! Kevin recently appeared on Earth Station DCU to discuss Batman: Year 3. Remember to check out our Guest Spots page, now formatted for ease of navigation! Our sister podcasts have some important activity to report: Luke and Carrie's Bad Rapport introduced The Chicken Game, and The Pod of Destiny finally got around to releasing FuMPFeST 2015 content! Both Kevin and Felicity will be participating in panels at DragonCon! Catch us on the American Sci-Fi Classics and American Science Fiction and Fantasy Media tracks. 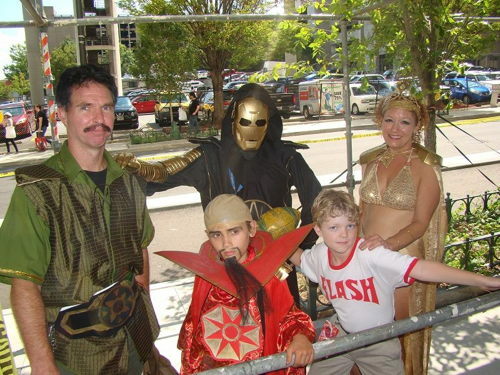 We saw this awesome Flash Gordon family last year, and you can check out more DragonCon 2016 photos on Facebook! Meanwhile, Kornflake will not be idle, for They Might Be Giants are playing at the Newburyport Riverfront Music Festival!